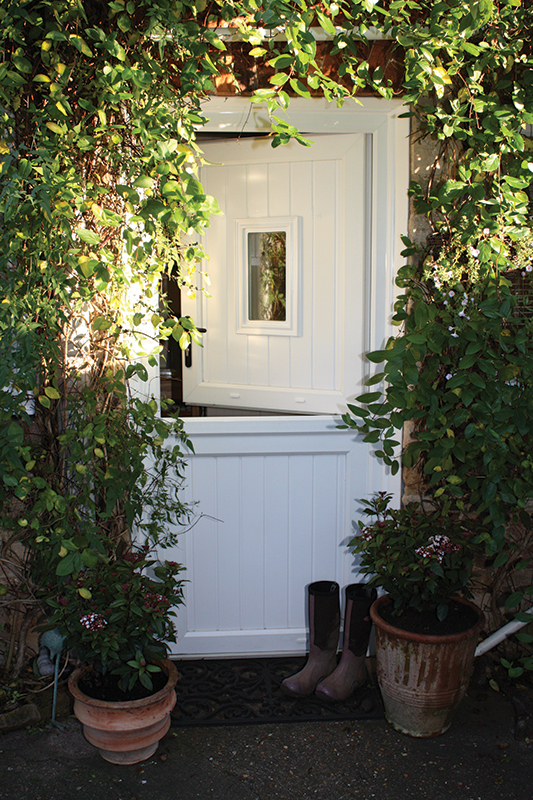 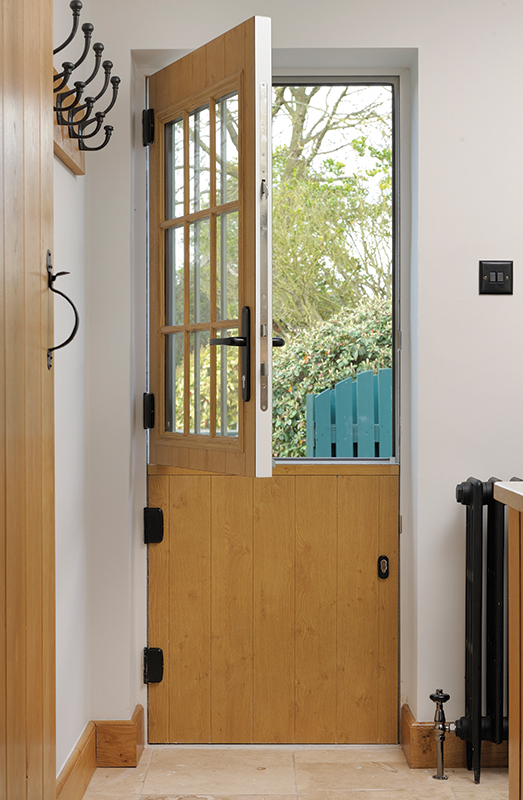 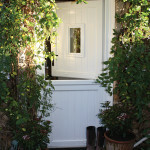 'Choices' Stable doors from IPC Windows offer a great solution for letting in fresh air whilst keeping small children and animals where you want them. 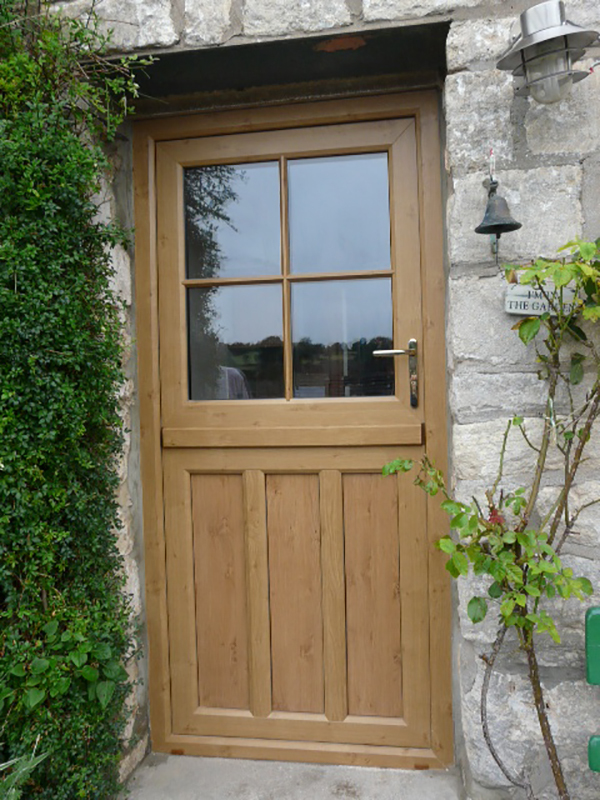 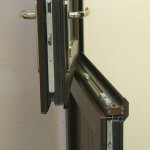 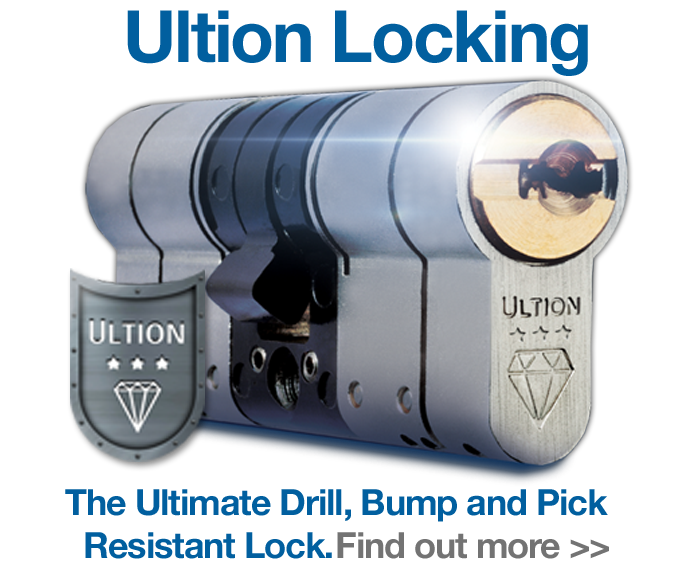 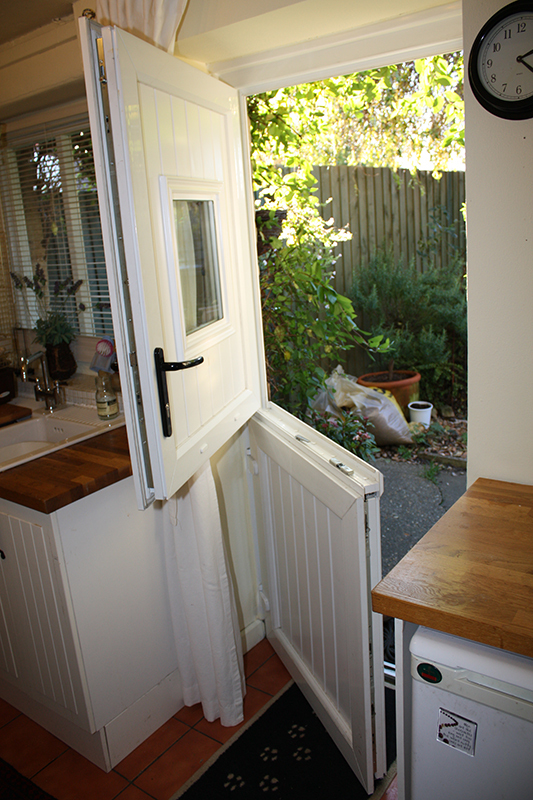 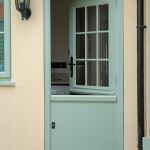 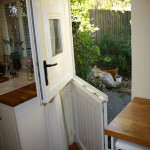 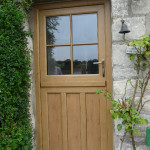 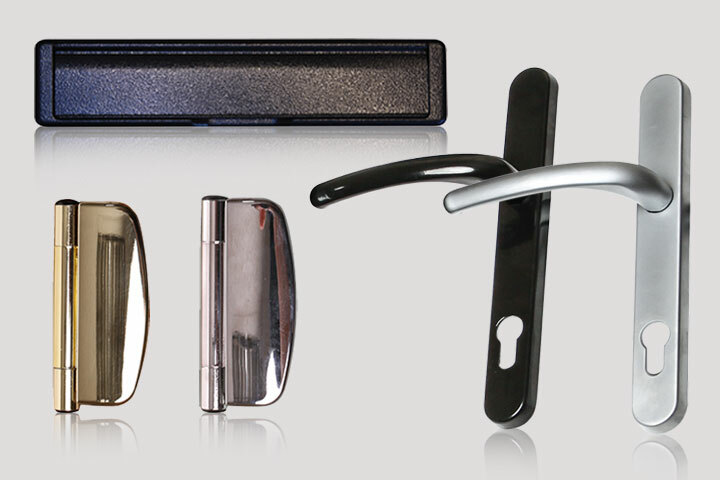 The top part of the door can independently open whilst leaving the bottom section closed. 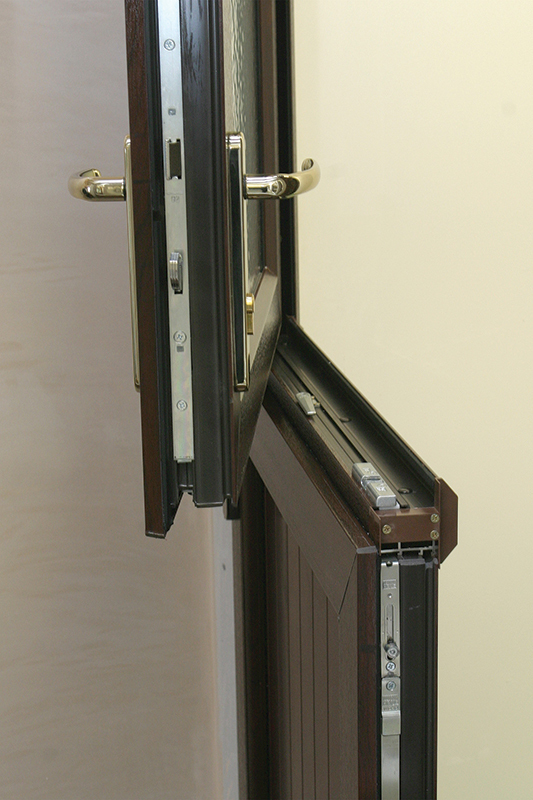 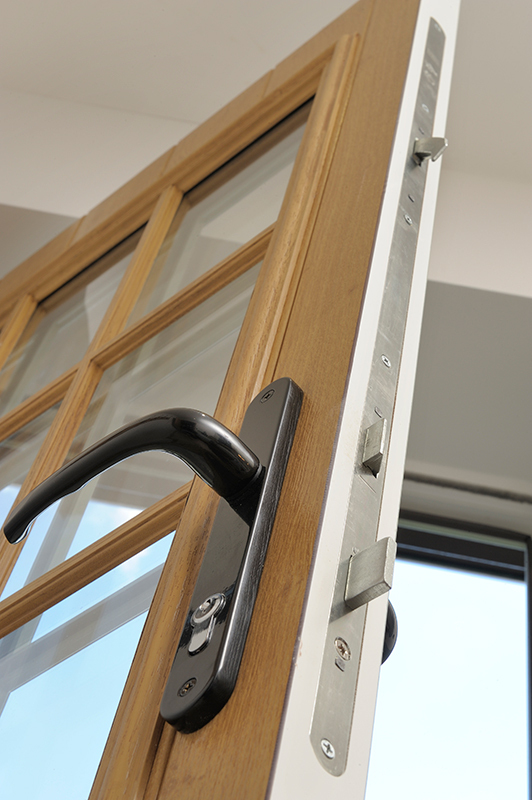 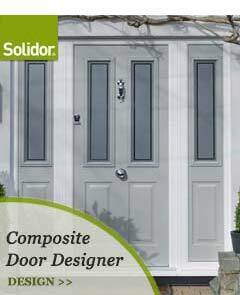 With high energy performance and multi-point locking security as standard, ‘Choices’ UPVC and Composite stable doors are a truly versatile door option. 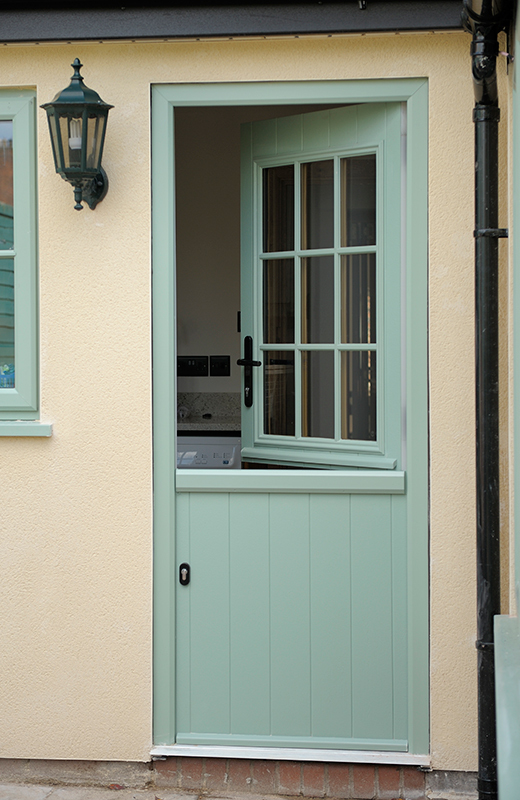 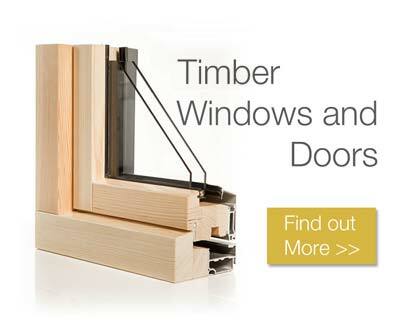 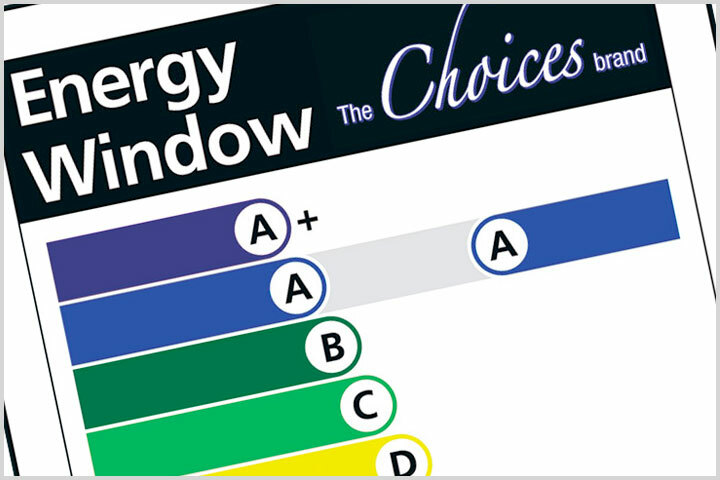 Stable doors from IPC Windows are low maintenance and available in profile designs and colours to match you're the 'Choices' window range. 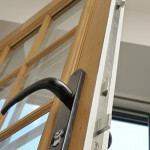 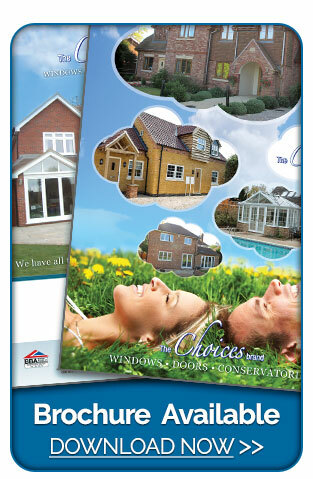 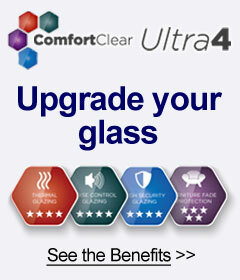 Select from a wide range of panel and decorative glass designs to create the perfect look to suit your requirements.